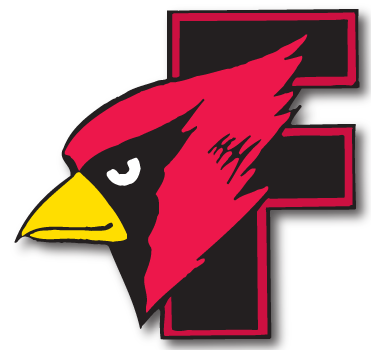 Fond du Lac girls track at FVA meet - Cardinal Athletic Alumni Association, Inc. The Fond du Lac girls finished fifth with 57 points. Appleton North (149) won the FVA girls championship. Ally Gietzel was second in the long jump (17-03.00). Brooke McDowell was third in the 300-meter hurdles (48.38).